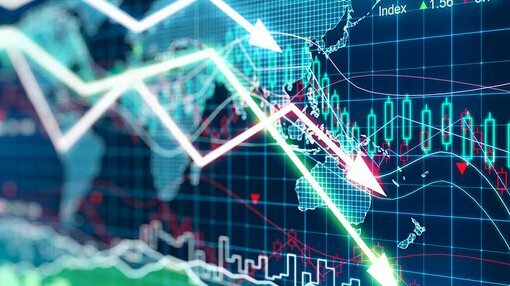 Supply chain logistics group and owner of key brands, CHEP and IFCO, Brambles (ASX:BXB) became another casualty of confession season on Monday morning after the company announced that a below expectations first half performance would result in its full-year result falling short of guidance. This has resulted in the company’s shares plunging circa 16%. Management had previously provided mid-range constant currency sales and profit growth of 8% and 10% respectively. The group’s Chief Executive Tom Gorman said, “In the first half we delivered sales revenue growth in every operating segment and with the exception of our North American pallets business we delivered underlying profit growth across the group”. However, North America represents a substantial part of the group’s business and the fact that it has experienced revenue and cost pressures towards the end of the first half has placed a drag on the overall business. Gorman said the pressures experienced were partly due to US retailer destocking which impacted volumes and resulted in increased transport and plant costs associated with higher than expected pallet returns. In a comment that may account for the sharp downturn in the company’s share price, Gorman also cast a cloud over the outlook for this business, saying, “We have continued to see a deferral of potential customer conversions to pooling in North America and pricing pressure across our recycled pallet operations”. The group will provide updated full-year guidance as part of its half-year result summary on February 20, which will also take into account January trading volumes. Analysts at Citi reviewed Brambles just last week. The broker had a buy recommendation on the stock with a target price of $13.89, representing a premium of circa 35% to the low of $10.32 which the company struck in the first hour of trading.